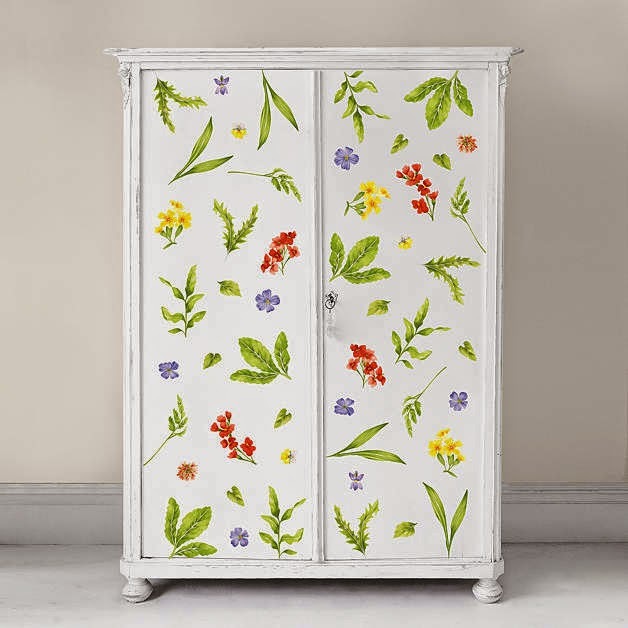 Today, Martha Stewart Living and Fathead LLC., a Michigan-based company, announced the launch of a new line of wall-art decals. 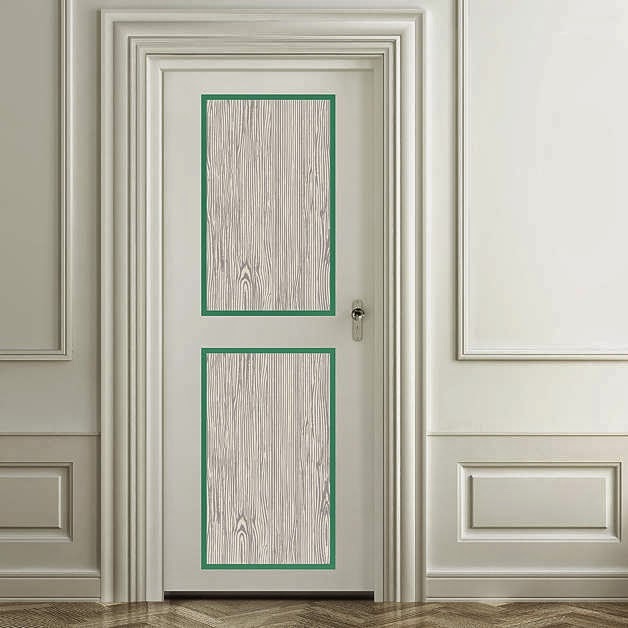 The decorative wall graphics are inspired by nature, collectibles and classic architectural details with over 50 individual designs in 400 variations: a beautiful array of colours, sizes and styles is available. 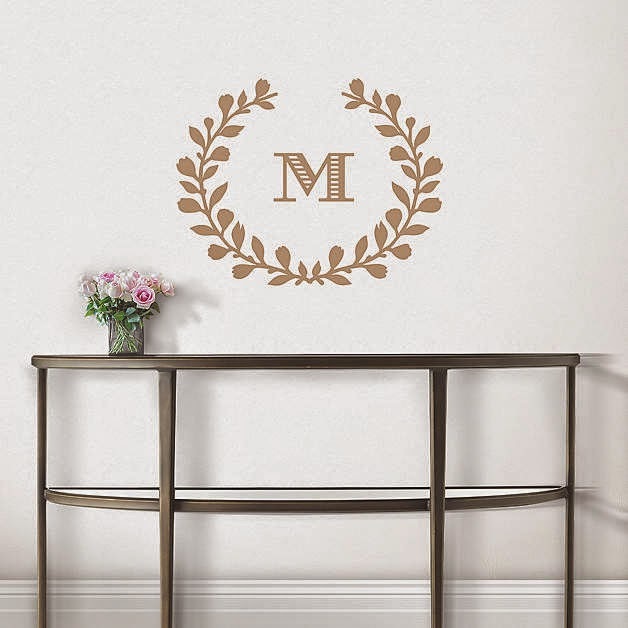 Martha says, "Decorative wall decals have become such a fun, interesting option for decorating your home, and I love how creative you can be with them. 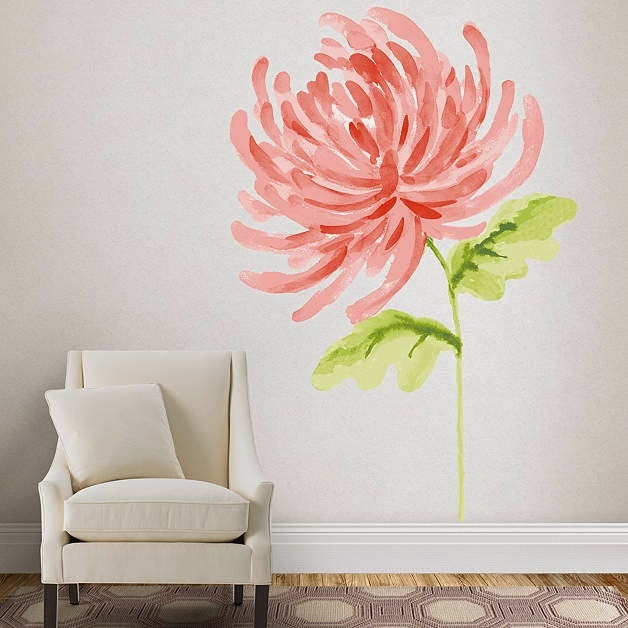 Our wall decals are beautiful and easy to use, and they're a wonderful way for us to help our consumer with solutions and inspiration that are quick and affordable." 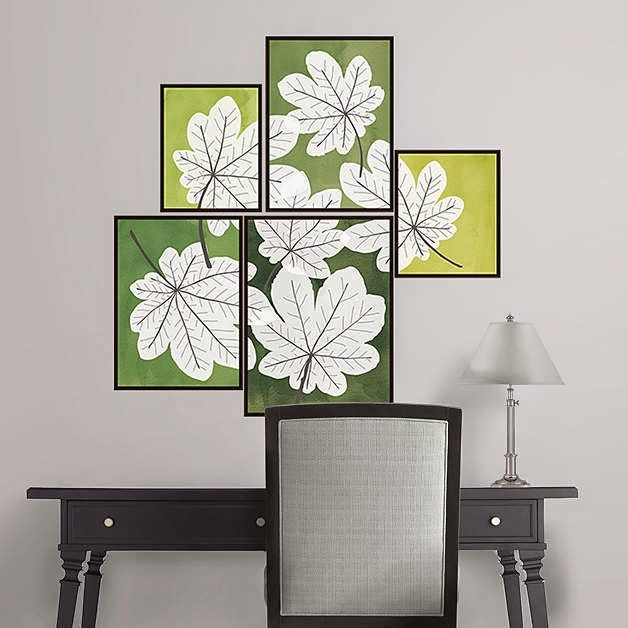 The designs can be seen and ordered at Fathead.com and come in a variety of price points. Click here to see the full line. Below are some of my favourites from the new collection. These stickers are really awesome guys. 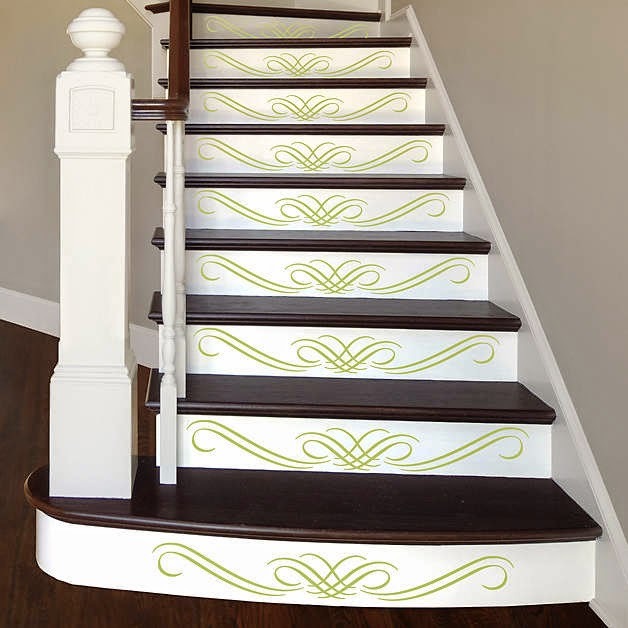 These stair stickers are really amazing. I was about to use these Wall Stickers. 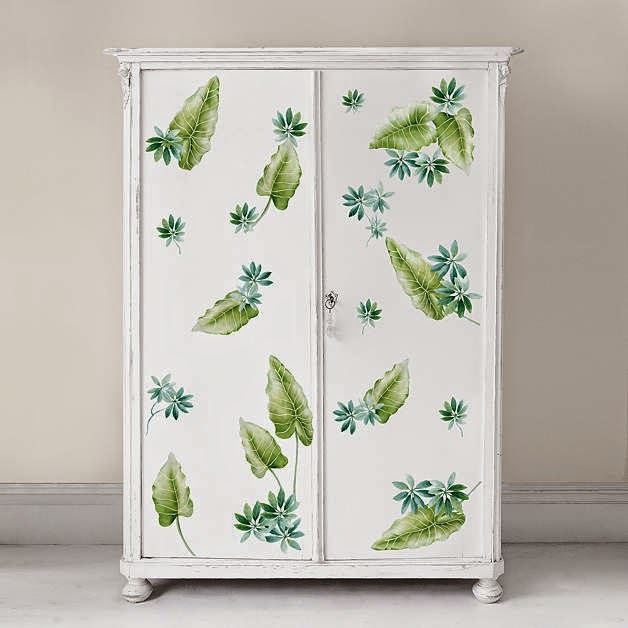 This will make my home very attractive.